Warning: your browser configuration is not supported. Please ensure you are using a modern browser, also check your security settings. 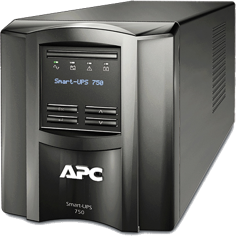 APC SmartConnect helps you pro-actively maintain your Smart-UPS, with support from your trusted Reseller. 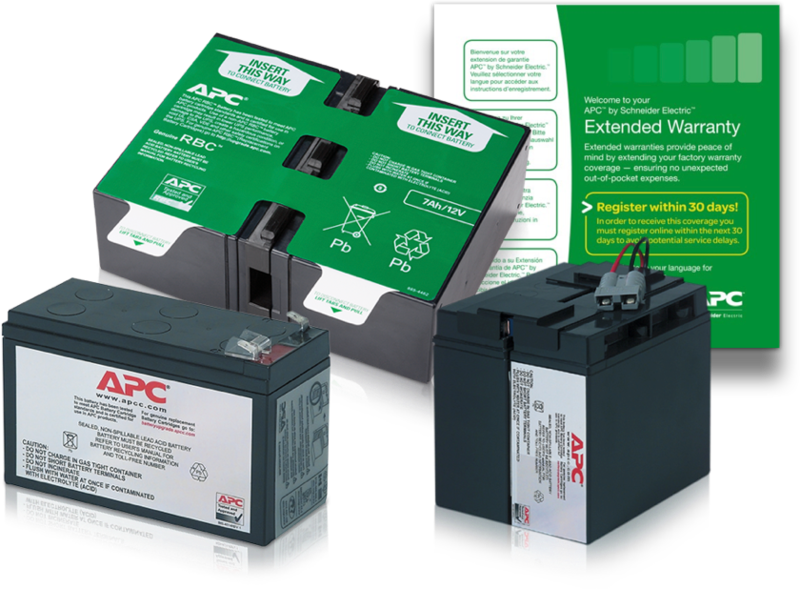 Renewal Support can help you prolong the life of your APC Smart-UPS, and maximise your investment. Our service automatically notifies your trusted Reseller about your UPS lifecycle, enabling them to provide support for pro-active maintenance. APC SmartConnect will warn you about a UPS issue, e.g. Battery expiry. APC SmartConnect emails your Reseller automatically, with your contact details. Your Reseller follows-up with you directly, enabling pro-active UPS maintenance. Connected Smart-UPS adhere to the latest industry standards in secure data collection, secure data processing and in maintaining security of our infrastructure. For more details, please view our Security Strategy page. Sign-up to APC SmartConnect and register your Smart-UPS device. Tell us your Reseller email address, and we'll invite them to connect. Your Reseller confirms they want to connect, then you're all set! With Renewal Support, your trusted Reseller can pro-actively support you with UPS maintenance, helping you to avoid costly downtime. Connecting with your Reseller helps ensure you protect your investment and maximise the lifespan of your APC Smart-UPS. Get started with our free service today.